Make informed decisions based on targeted, personalized information anywhere and anytime with SAP BusinessObjects Mobile for iPhone and iPad. 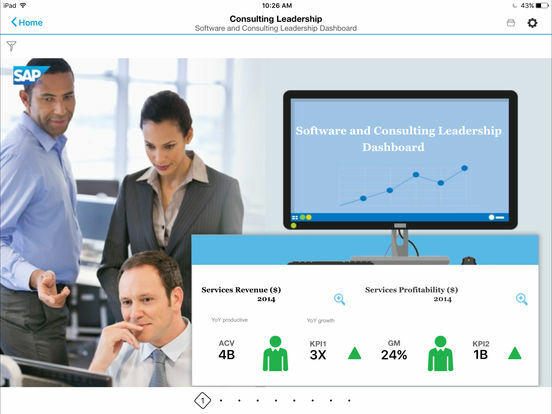 Keep your mobile workforce up to date with business insights by connecting to the SAP BusinessObjects Business Intelligence platform. 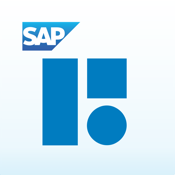 Note: To use SAP BusinessObjects Mobile with your business data, you must be a user of the SAP BusinessObjects Business Intelligence platform, with mobile services enabled by your IT department. You can try out the app first using sample data.